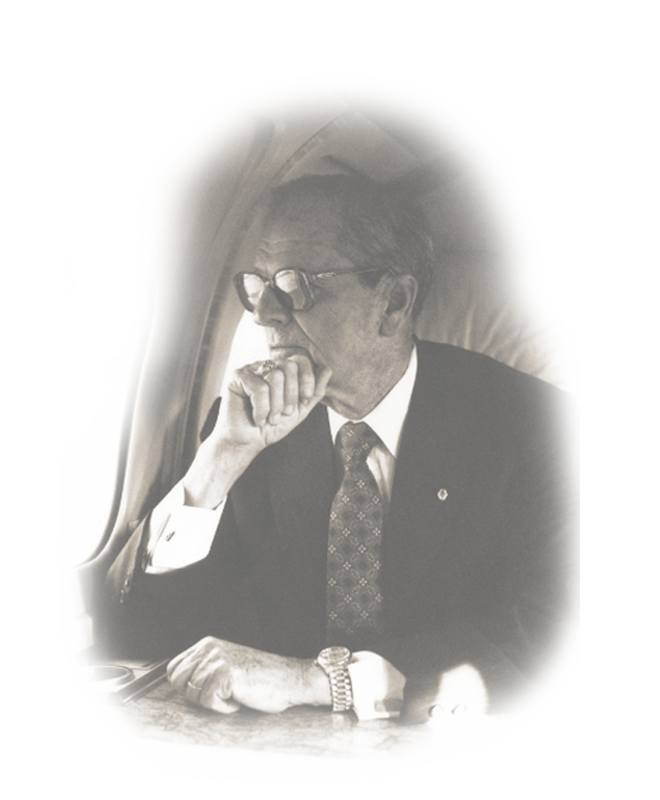 Clarke M. Williams built a tiny telephone company in rural Louisiana into a nationwide provider of voice and broadband services. The original company, Oakridge Telephone Company, was given to Williams by his parents in 1946 upon returning from four years in the Army Air Corps during WWII. As CEO and later Chairman of the Board, Williams instituted the seven Unifying (fairness, honesty and integrity, commitment to excellence, positive attitude, respect, faith and perseverance) which, combined with his vision and leadership, spurred the company’s growth to its current status. Today, Williams might not recognize his company as CenturyLink. Through many acquisitions and name changes his company now operates in 37 states and around the world as a leader in cloud infrastructure and hosted IT solutions for enterprise customers. The company provides data, voice and managed services in local, national and select international markets through its high-quality advanced fiber optic network and multiple data centers for business and consumers. Williams was a president of the Louisiana Telephone Association, a professor in the Honors Professorship Program of Northeast Louisiana University Foundation, from which institution he was conferred an honorary doctorate of laws in 1994. He was awarded the Medal of Honor in the same year from the National Society of the DAR. Williams passed away at the age of 80 in 2002.